Twinning! 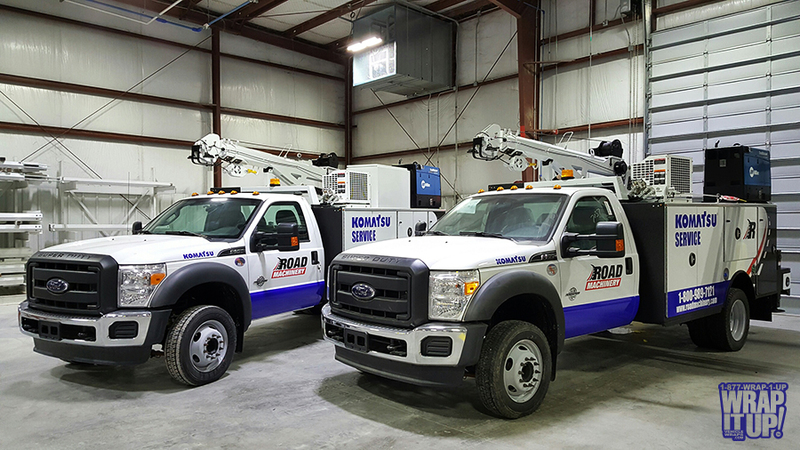 Check out this pair of awesome truck wraps we completed for Road Machinery. Summit Truck Bodies create and install these amazing truck bodies and we take it up a notch with a little wrap. If you are out west you may get to see these guys on the road. Thanks Road Machinery.